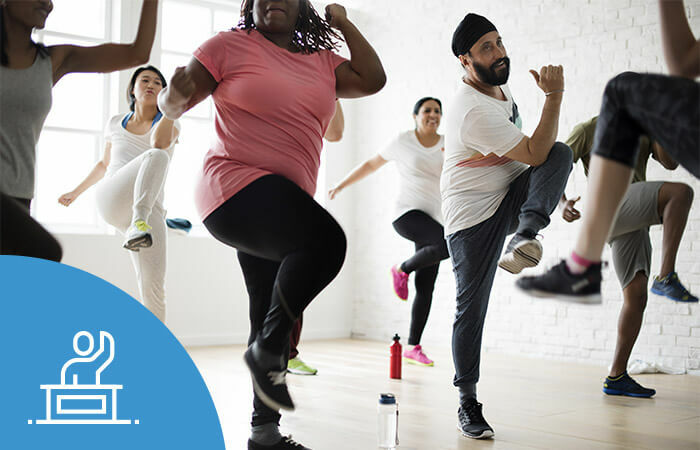 Done correctly, a physical therapy workshop can boost your patient volume by engaging the local community with educational content and practical, healthy advice! But often, the idea sounds much easier than the implementation. After all, your schedule is packed already, right? If you have space, hold the workshop in your practice. This gives attendees the chance to visit your practice, see the space first-hand, and feel more comfortable coming back. Or, you can collaborate with a business or organization in your community that has large, open rooms with space for both seats and active demos. This also gives you a partner in promoting the event! Aim to attract attendees who can feel the benefits almost instantly. 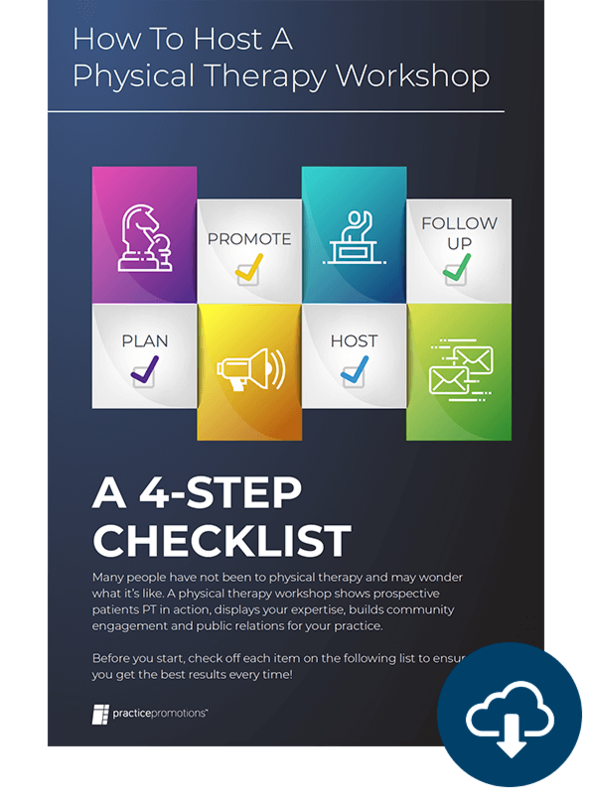 Open houses are nice for general interactions at the clinic, but physical therapy workshops should bring your specific services into the community. Invite groups of people who already have a shared connection such as specific pain conditions, retirement communities, civic groups, faith-based organizations. Set a minimum and maximum number based on your location. You don’t want to have 30 people show up in a space that is meant for 12. Each person should have both a chair and a floor space, say the size of a yoga mat, for interactive demos. You also don’t want only a few people to show up as they might feel uncomfortable trying exercises in a small group. We recommend at least 6 people. Limiting attendance is also helpful in marketing as it creates urgency! This is a critical step before moving forward as it determines all of your marketing. Keep the presentation short and relevant. Don’t go into philosophical backgrounds or the history of PT. Focus on your clinic, your services, your certifications, introduce staff at the event, and emphasize the benefits of PT. Now that you’ve prepared your presentation topic, identify who this workshop is for, and be clear internally who it is not for as well. You only want promotions being shown to people in the right gender, age range, with a relevant pain or condition, and in your local area. Learn how to target audiences on Facebook here. Using a landing page on your website is a great way to promote the event and collect names and emails of registrants. Use targeted local ads to promote the event to your target audience, and use email to invite current and past patients to bring friends. Be sure to post several times in the weeks leading up to your workshop. Try different types of posts too such as images and a teaser video – all including the link to register. On Facebook, you can even create a local Event page to invite your followers to. Ask local business partners and the event host (if outside your practice) to share your posts as well! prior, send a postcard, brochure, or other invitation specific to the event. To save money, certain marketers can help you narrow down the invitation list to people most likely to respond. You could also target by zip codes to find new patients, but expect a lower response rate. Need help? Get done-for-you print marketing here. Food and drinks always add to the event but keep it simple! You want people to remember the workshop and not the meal. Avoid nuts and other allergens, and go for individual drinks that don’t require pouring and open cups. For giveaways, tease them early but be strategic about timing to keep people engaged. Include newsletters and brochures with each prize! This immediately sets the tone that you will be hosting a fun, interactive physical therapy workshop. Ask participants to do a few simple stretches in their chair to gauge their mobility and flexibility. Pro Tip: Change presenters! As the practice owner, you should probably lead the presentation and then let a lead PT coordinate the demo. Not a fan of public-speaking? Let someone who likes the stage take the lead. Introduce yourself and spend time creating one-on-one interactions. The primary reason you host a workshop is to bring in new patients. To do this, you need to conclude your presentation with a call-to-action. For best conversions, offer an incentive for scheduling an appointment before leaving – such as a half-priced or free evaluation. The best time to close any deal is before someone walks out the door. Utilizing incentives to get appointments on the schedule immediately should increase your workshop conversion percentage! If possible, have someone from your office staff on hand to help with scheduling. 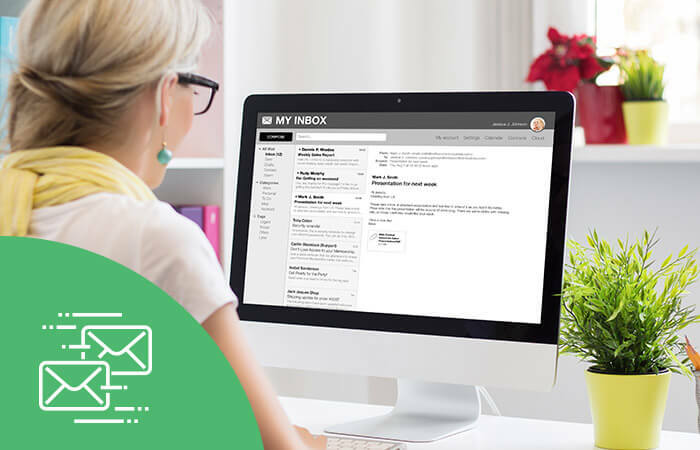 At a minimum, you want to have 2 follow-up emails scheduled. First thank them for coming, provide a quick recap, and a link to a relevant blog on your website. For anyone who didn’t become a patient, send a second email inviting them to have one final chance at your evaluation offer. Add a time-frame to increase urgency! 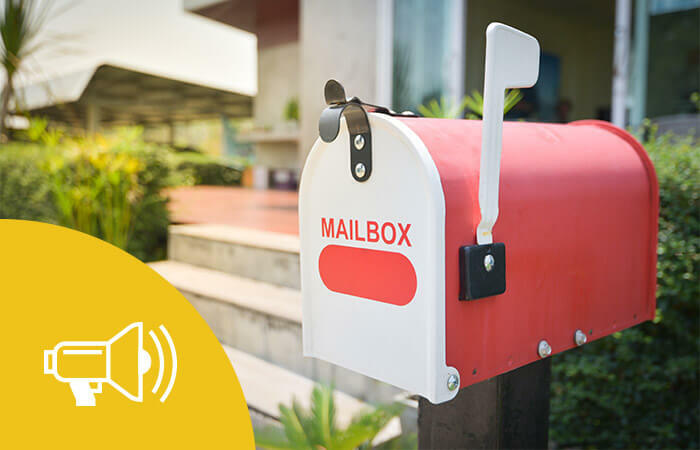 In this case, shorter emails are best because they’ve already heard so much from you. Consider a question as short as 7-10 words so it doesn’t look like junk mail. If you still have a couple attendees interested who have not scheduled, have your office give them a call the following week! If someone is non-responsive, personalize a letter template and send it to them with a hand-written name and address on the envelope. One last pro-level, but EASY tip – keep a mailing/email list specifically of people who have attended workshops. These are patients or potential patients who have shown enough interest in PT to get educated and spend their personal time at your event. 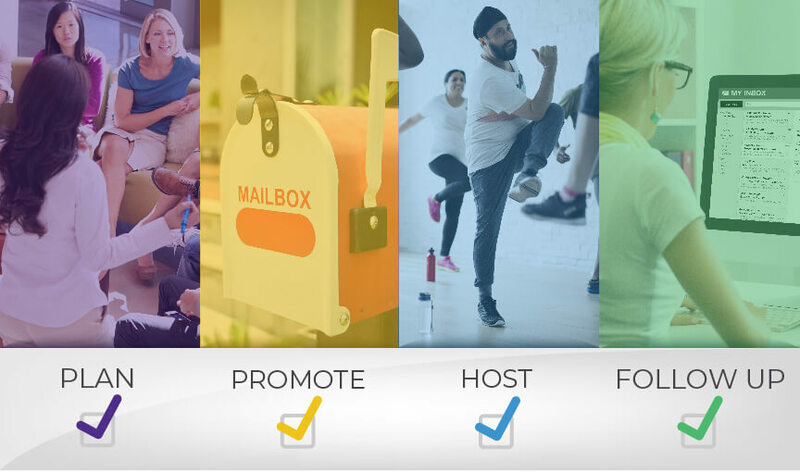 You can use this list to invite to future events with “bring a friend” incentives, mail seasonal promotions to, and even advertise to on Facebook by uploading the list into your free Facebook Business Manager!